It looks like some one had themselves a great stout day. 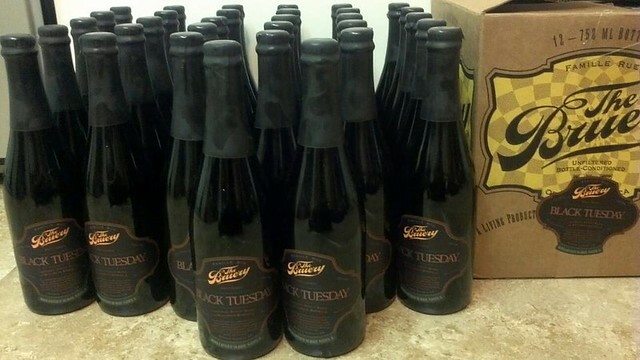 Just look at this personal stock pile of Black Tuesday from The Bruery. I know we have a bottle coming so stay tuned for a full post on this amazing beer.